Posted on March 2, 2015 by Katrina C.
Studies show that color is the number one factor that influences consumer choice. Color intensity often refers to the brightness and visibility of a product, and when it comes to food, color can greatly influence both taste perception and acceptability. Some of the most important ingredients in many food products are color additives. The color intensity of these food additives can make an immeasurable difference in the overall appearance of food and often dictates the consumers’ choice and acceptance of a food product. Color additives have taken a lot of heat over the past several years, with scrutiny regarding the derived nature of these products. Natural food color additives are now beginning to replace synthetic food dyes as a more natural approach begins to influence the market. Measuring color intensity of these natural additives is imperative in creating the same results, consistently and accurately every time. Spectrophotometers provide the ability to accurately measure color intensity and quantify this information for repeatability. Using the latest technology ensures that food products maintain the same color intensity that the consumer has come to expect, without the use of synthetic dyes. 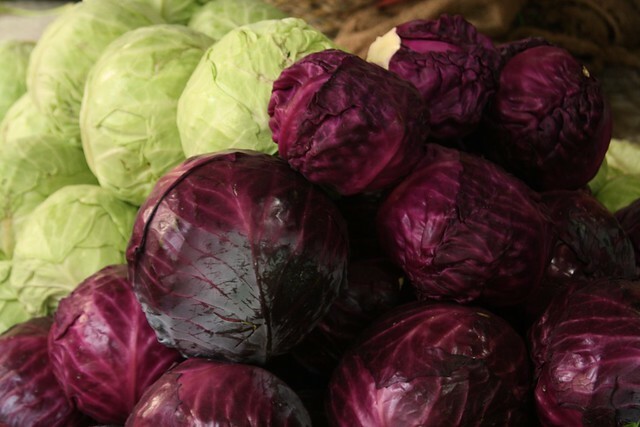 Natural food dyes, such as those found in red cabbage, are becoming more popular in a culture where natural food choices are top priority. Color measurement tools help food producers develop the same level of color intensity using these natural alternatives. All food color additives are regulated by the FDA (Food and Drug Administration). These regulations divide color additives into two categories: certified and exempt from certification, or as many in the foods industry refer to as “artificial” and “natural” colorants. The artificial colorants consist of lakes and dyes which are identified by the FD&C number classification system. These artificial additives undergo strict compliance and safety regulations, and continue to be reviewed systematically for safety. In fact, FD &C red #3 was actually removed from the list of safe artificial food colorants in 1990, when it was officially classified as a carcinogen. 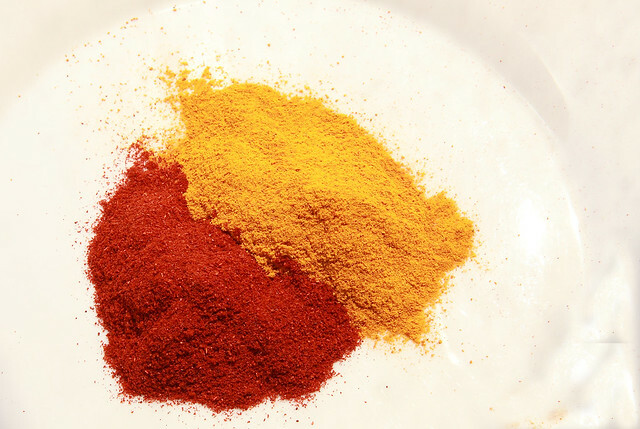 There are several alternatives to artificial food colorant available, but these “natural “alternatives also must qualify for use in food products and depend on color measurement tools to meet this criterion. Despite their exempt status, monitoring the color of natural food dyes is still an important step in identifying specific compounds of a color formula for qualification purposes and developing the right formula for comparable and consistent color intensity results. Caramel coloring is one of the most commonly used natural color additives in foods. Its rich, brown color is often used to enhance to appearance of baked goods and is also added to many other food products. Measuring the color intensity of caramel color is highly dependent on spectrophotometric technology. 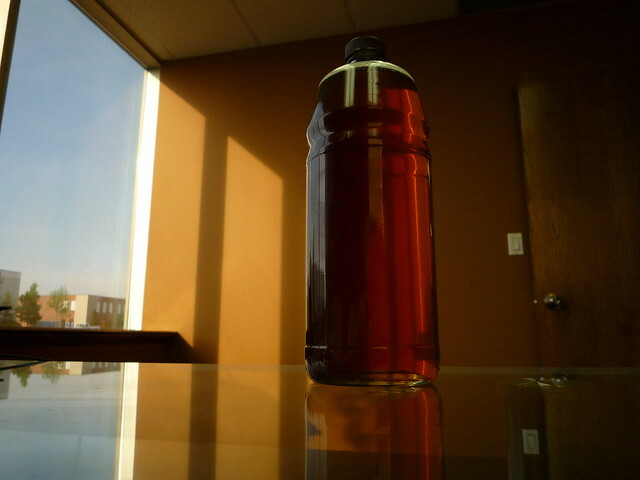 Caramel coloring is a widely used natural colorant in the food industry. In order to maintain the right balance in color and maintain consistency, spectrophotometric technology is needed. Caramel colorants, as well as other natural food color additives, often have trouble maintaining color intensity and consistency. This can be due to various inconsistencies in raw materials that cause color differences based on growing conditions, seasonal harvesting, and storage. When converting the raw materials into usable food color additives, it is important to use continual color monitoring with spectral analysis. By quantifying the color intensity of the dyes and pigments, precise results can be achieved when adding these products to food. The quantified data provided by color measurement instrumentation ensures that foods are produced with consistent and repeatable color. This is an extremely important factor for consumer acceptability and quality perception. When it comes to spectrophotometry, HunterLab offers state of the art instrumentation and is the top choice for many food industry leaders. We have designed our products to measure the color of food in the same way that it is seen by the human eye. Our tools are uniquely adaptable for catering to the needs of these various industries. To learn more about our advanced technology and how to measure color intensity in your food products, contact HunterLab today.